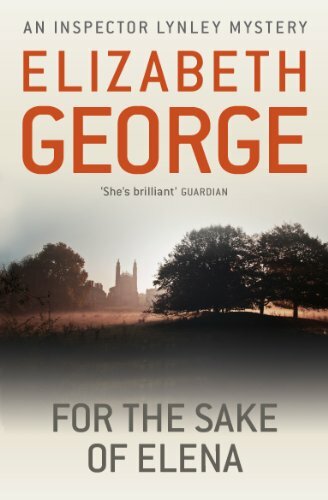 by Elizabeth George | Mystery & Thrillers | This book has not been rated. On the whole I enjoyed the tale & especially the parallel story of Barbara & her mother - although enjoy is perhaps the wrong word for that as it was heartbreaking in parts. Back to the main story & even though I knew who the killer was going to turn out to be, there were enough twists, turns & red herrings to keep me wondering if my recollections were wrong (they weren't!) & therefore I was kept intrigued up to the end (where I proved myself right! ).